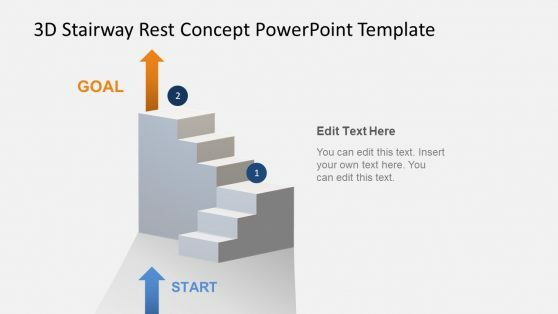 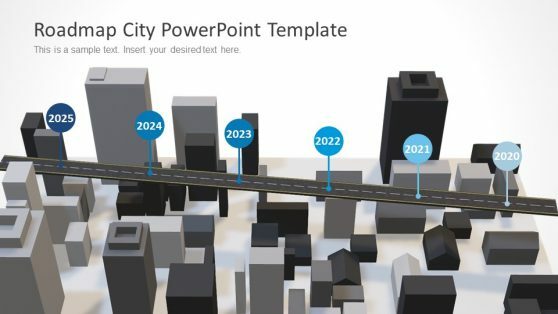 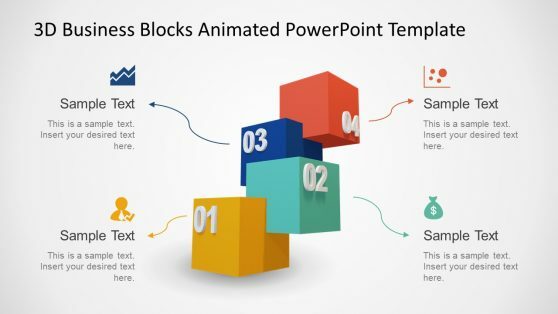 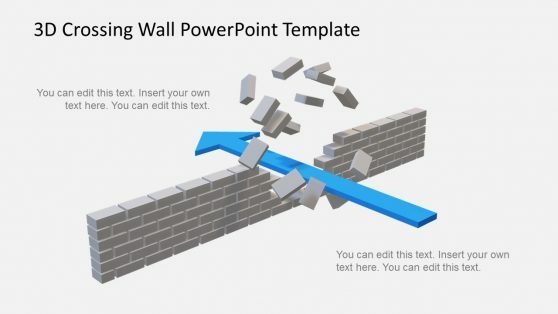 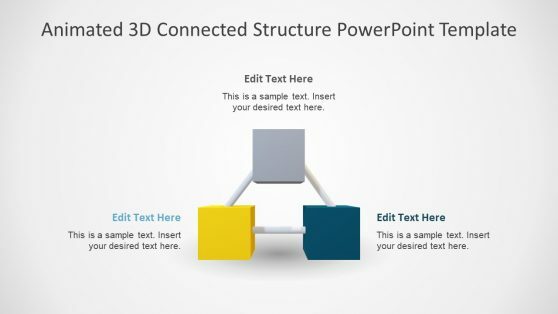 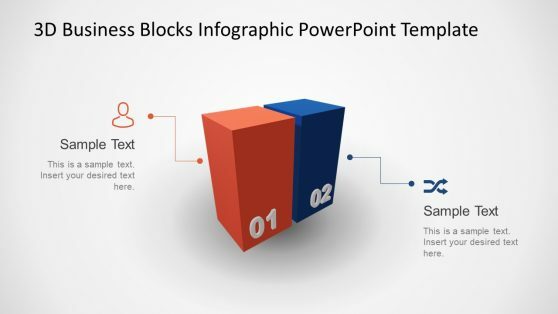 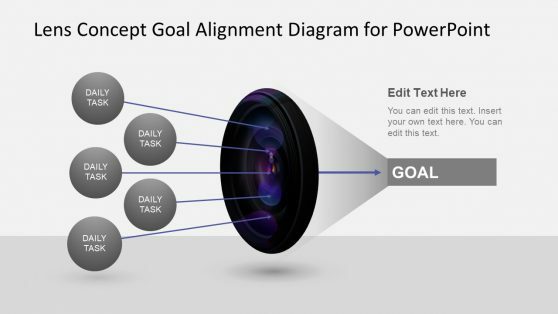 Create impactful presentations with 3D objects in PowerPoint. 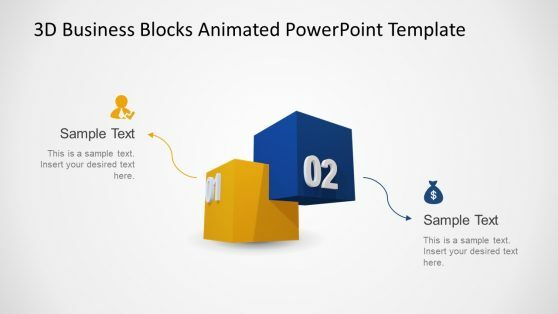 Use 3D model designs in Microsoft PowerPoint and combine animations and morph transitions to apply realistic effects on the slide deck. 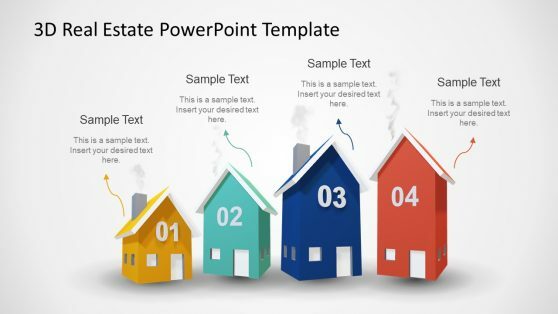 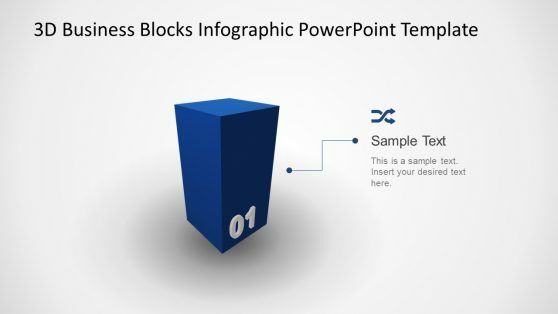 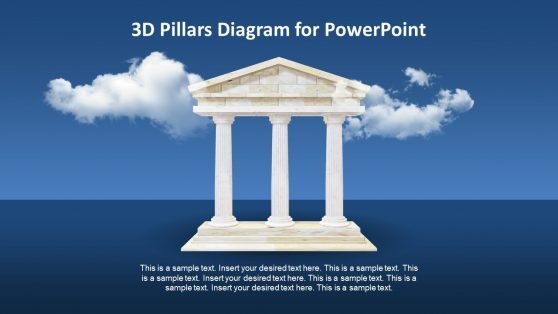 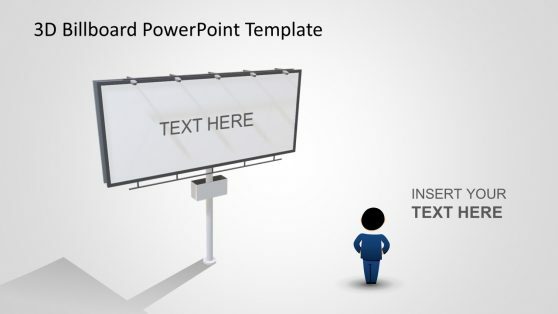 Under this category you can download 3D animated PowerPoint templates with 3D models created exclusively for PowerPoint presentations.